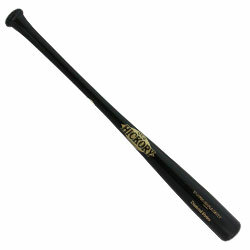 The Old Hickory DSG1Y is a youth bat cut to a C271 profile. 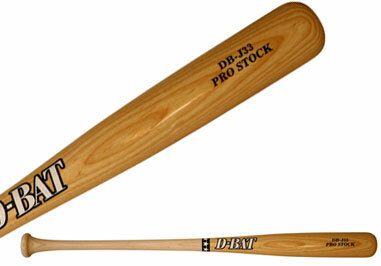 The DSG1Y has a 2 1/4″ barrel with a long taper into a thin handle with a flared knob. 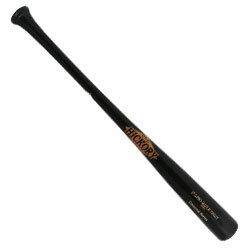 Similar to the Old Hickory KG1Y. 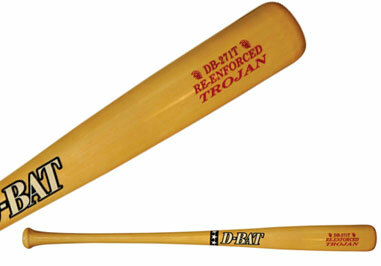 THIS BAT HAS A SMALL BARREL (2 1/4″) FOR YOUTH LEAGUE PLAY.